Assistant coach Emil Davis (and one of my former teammates) is back helping this site with his great videos from the W&M meets. 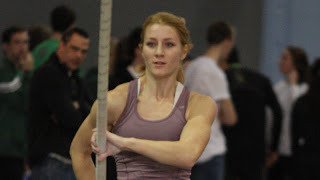 Above for example is a long jumper at the recent CNU meet. Here is Emil's Youtube page. Janice Keppler, who is a volunteer coach at W&M, finished second in the pole vault at the US Open juming 14'6". That mark gets her in the US Indoor Championships and provisionally qualifies her for the Olympic Trials where former W&M athletes Christo Landry and Ed Moran have already qualified in the distrance races. More. 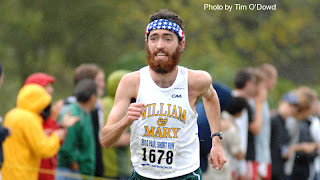 The William and Mary men's track and field team competed Friday and Saturday at the CNU Captain's Invitational, coming away with two wins, five all-time performances, and one IC4A qualification over the 36 hours of competition. Matt Clark moved to #4 all time in the 60 hurdles, while Ben Katz tied the career-high he set one week ago in the high jump, clearing the bar at an IC4A-qualifying height of 2.05 meters (6-8.75) on Friday night to finish in a tie for first place. 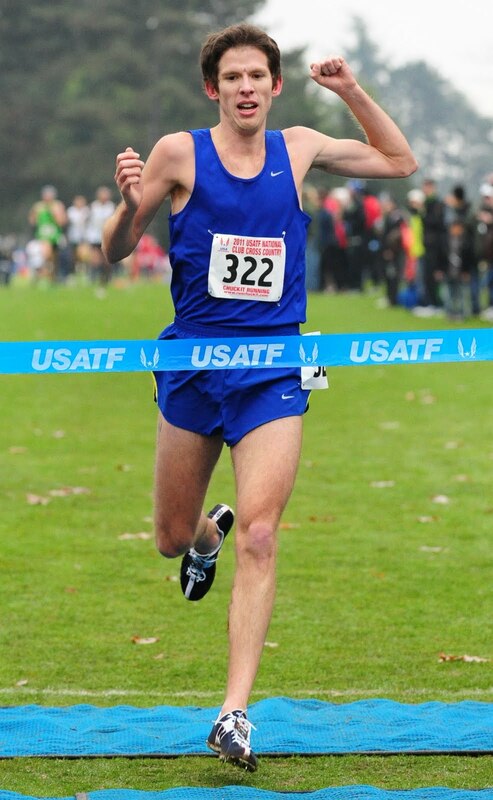 Jon Grey '11 is continuing his great last couple of months with a 1:02.25 half marathon in Houston. My senior roommate has done quite well as a writer (several books and Running Times). Here is an interview with him from the Olympic Trials earlier today. 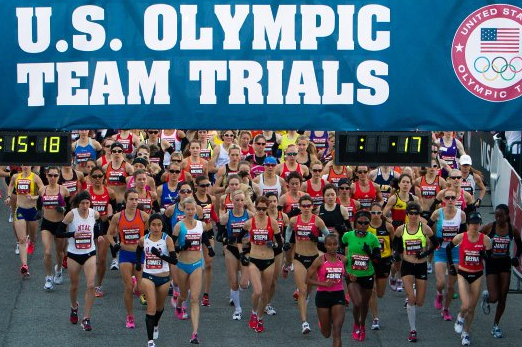 Keith Bechtol, Chas Gillespie and Kathy Newberry are running the Olympic Trials marathon on Saturday, 14th January from 3:00 pm - 5:00 pm EST on NBC. As always, check your local listings to verify the channel and broadcast time. 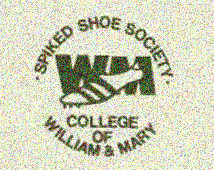 If you know of other W&M grads running, pls. leave me a comment so I can add them to this post. It is nice to see Jon Grey '11 back to running well. He was 4th this past weekend in his first international race, this one a XC race in Scotland for the US team. 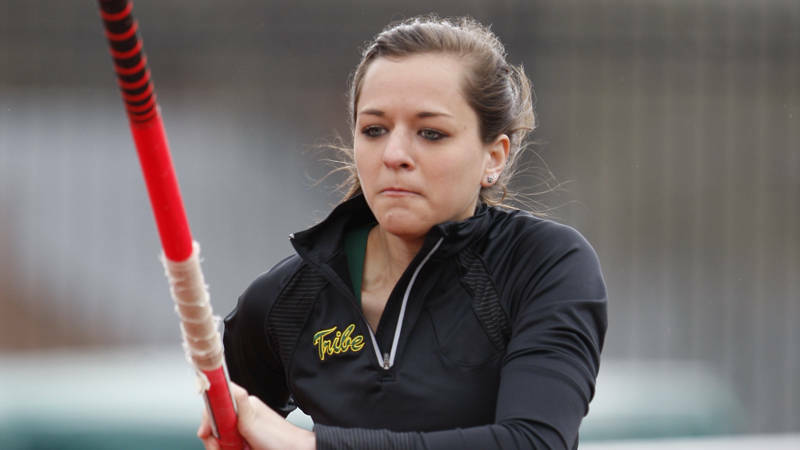 W&M 's track teams return to action next week.